A basic understanding of solar power electricity will give you the foundation you need to build your own residential solar power systems. Solar power electricity can be a complex subject, but don't worry, we'll take it step-by-step! 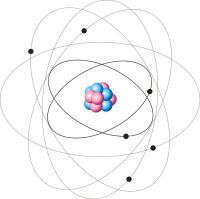 Atoms are made up of three parts: Neutrons, Protons, and Electrons. The neutrons and protons form the center, or nucleus, of the atom and the electrons exist in a cloud that surrounds the nucleus. Electrons have a negative charge, protons a positive charge, and neutrons are neutral, with neither a negative nor positive charge. Scientists have identified 118 elements that can combine with each other to make up all matter in the universe. An element is a substance that is composed of atoms that all have the same number of protons. 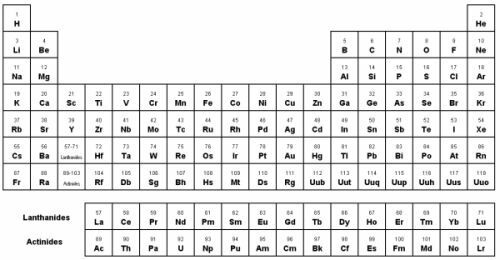 The Periodic Table of Elements is the most common method of organizing the elements. It arranges the elements from left to right and top to bottom in order of increasing atomic number. The atomic number of an element is equal to the number of protons found in an atom of that element. Because of their atomic structure, the atoms in some elements have a strong hold on their electrons whereas others have a weaker hold. Materials made of elements with a strong hold on their electrons are known as insulators and those that have a weak hold on their electrons are known as conductors. What does all of this have to do with electricity? 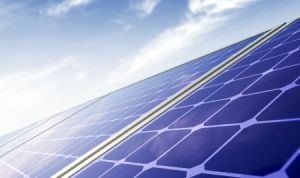 Well, it provides you with the basic background you need to really understand what solar power electricity is and what is needed for it to exist. Electricity is simply the movement of electrons from one atom to another. Since electricity requires the movement of electrons from atom to atom, you need to have materials that have weak holds on their electrons. In other words, you need conductors! Most metals are good conductors of electricity. Copper being a good example. In order to create a continuous flow of electrons, there needs to be a path for the electrons to move on. This path is called a circuit. The circuit is a continuous loop made out of a conductor such as copper wire. With such a circuit, the electrons now have an endless path to flow along. If the circuit is broken, the flow of electrons is stopped which prevents the electricity from happening. The flow of electrons in a circuit is called a current. The amount of current in a circuit is measured in Amps (A). In a simple circuit, the amount of current at any two points in the circuit is the same. What this means is that at any two points in the circuit, the same number of electrons pass by each point - there is no loss of electrons in the circuit. But just having a circuit doesn't give you electricity. You also need a source that will provide pressure to create the current. This "pressure" is called voltage. The amount of pressure the source applies is measured in Volts (V). In a solar photovoltaic system, the source is the solar cell. As the current moves along the circuit there is some amount of "friction" it must overcome to keep flowing. This friction is called resistance and it is measured in Ohms (Ω). Even in a simple circuit, there is some resistance in the conductive material of the circuit. As a result, the voltage is higher at the start of the circuit compared to the end of the circuit since some of the energy was needed just to overcome the resistance. However, keep in mind that the amount of electrons flowing through the circuit, or current, hasn't changed. When we connect a device, or load, to the circuit, it will offer resistance to the current and will use some of the energy provided by the source in order to perform it's function. As a result, the voltage prior to the load will be higher than the voltage after the load. But just as before, the current at any two points in the circuit remains the same. Power is the amount of work that can be done in a given amount of time. It is equal to the product of voltage and current. The amount of power produced by a source or used by a load is measured in Watts (W) or Kilowatts (kW). A kilowatt is simply 1000 watts. 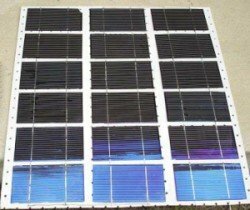 When you begin to evaluate different solar panels for your specific solar electricity solution, understanding the power outputs of the panels will be one of the primary factors in your choice. Taking this one step further, energy is the amount of power used over a given amount of time. 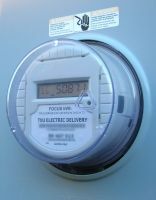 Energy is equal to the product of power and time and is measured in Kilowatt-Hours (kWh). 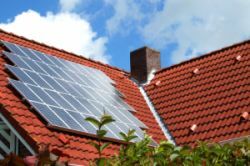 To maximize your investment in solar power, sizing your system correctly will be critical. 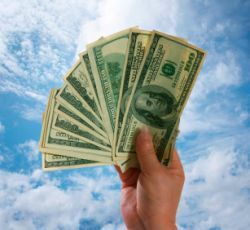 Understanding your energy usage and requirements will be important for this step. You now have the background knowledge you need to understand solar power electricity. Whether you are implementing a DIY solar energy project or working with a solar energy installation contractor, you can be confident that you understand the basics about getting electricity by using solar energy!